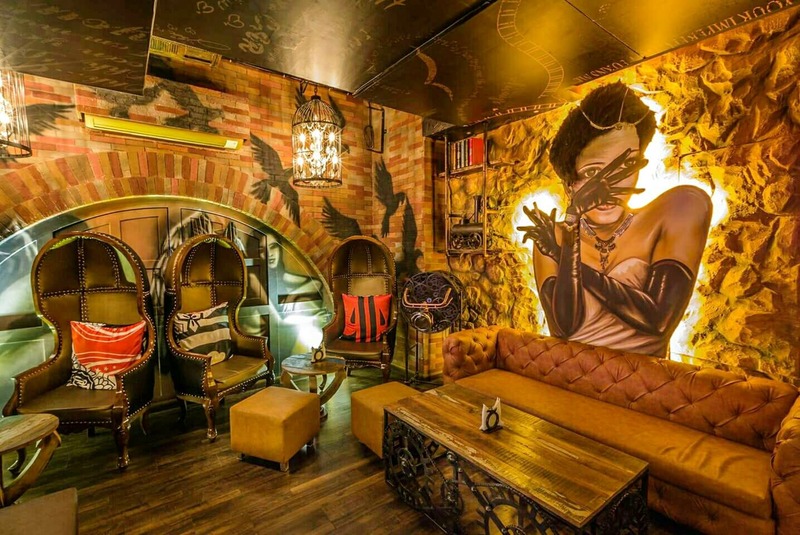 Doors open to the most enticed Bar of the Year- Barrel &Co. The wait is finally over!!! Doors open to the most Stylish and most anticipated bar in the Party Capital of Suburbs- Andheri West This is not just a bar, it's a Fancy Combination of a Brewery and a Public House. This bar has some great Cocktails and an Amazing Food Menu on the house. So put on your dancing Shoes and let the party begin. The bar is as new as today's Date so give it some time to get along and let the party get going.